Your website exists either to sell products or generate leads that can be later converted into paying customers. In the former case, unless you sell inexpensive commoditized widgets, it takes several interactions with a prospective customer before you can close the sale. Therefore, a top priority of every online business is to gather, organize, and convert website leads to sales. When gathering leads, stick to the KISS principle. Do not ask for more information than necessary. For example, if you only need to know your potential customer's state of residence, do not ask for a full mailing address. If you do all your sales via email, do not require a phone number, or at least make it optional. Be sure to provide a clear, concise statement about how the information you collect will be used. Assure your prospects that their contact data will not be shared with other parties and they can stop receiving communications from you at any time. Leads are useless unless they are properly organized. First, you must establish the systems and processes for recording all pertinent information for leads collected via different channels, such as website, incoming phone calls, trade shows and so on. Aside from the contact information, each prospective customer record should date and source, products and services of interest, subscription and contact preferences, and any other relevant data. Your lead management system must also be able to record the history of all communications with a lead, such as incoming and outgoing emails, phone calls, voice mails, faxes, and items sent via postal mail. 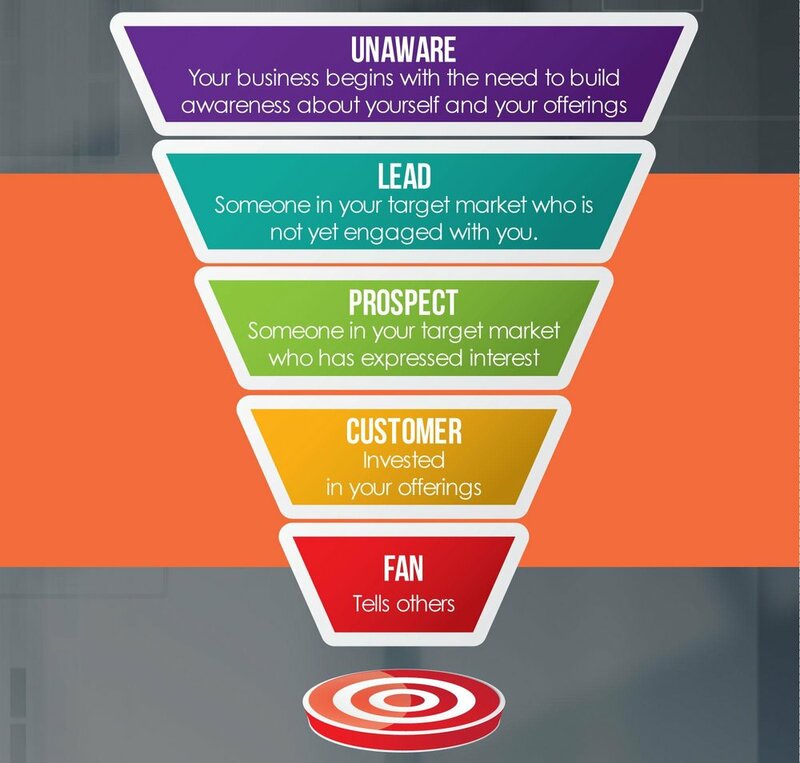 Each lead must be assigned to a sales representative, and categorized by the level of interest, size of opportunity, and sales pipeline status (more on that later). Sales reps should also be able to enter internal notes and comments about the prospect, and set reminders for the future follow ups. Last, but not least, your lead system must be centralized. Every person involved in a sales process should have the ability to instantly access and update the information, without the need to upload, download, and synchronize the data. This is especially critical if members of your team are geographically dispersed or telecommuting. Lead- a contact that has expressed an interest in your product or fits the target profile of a potential customer. Prospect - a lead that continues to express interest in your product or service after a two-way information exchange. Qualified prospect- a prospect that has participated in a discussion with a sales representative and confirmed their need. Confirmed prospect- a qualified prospect who has the info they need to decide and budget to go with it. Committed prospect- a qualified prospect who has reviewed your price quote or proposal and has indicated that she is ready to move forward with you – but have not yet. You can use your sales pipeline status report to not only organize and monitor the effectiveness of your overall sales process and individual sales representatives, but to forecast sales as well. To estimate the dollar value of your entire prospect base, multiple the average probability of closing the sale at every stage of the pipeline by the number of prospects currently assigned to that stage. Establishing and managing your lead conversion process is all but impossible without proper customer relationship management (CRM) tools. You will need a system that captures lead information from your website and other channels, and integrates it with email, contact manager, calendar, and sales force automation software. The companies that have established the systems and processes for converting leads to sales are already reaping the rewards.